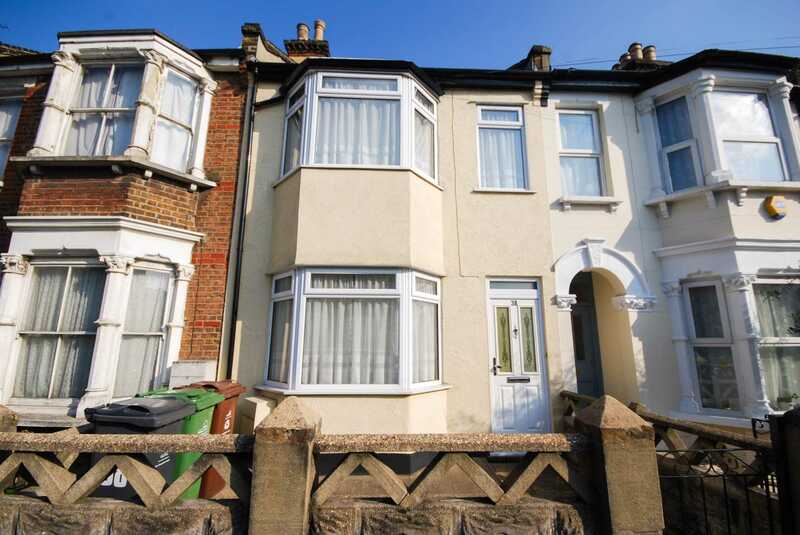 ** GUIDE PRICE £565,000 - £585,000 ** ALLEN DAVIES are delighted to offer FOR SALE this THREE BEDRROM FAMILY HOME located in a residential turning off LEYTON HIGH ROAD close to LEYTON UNDERGROUND STATION. 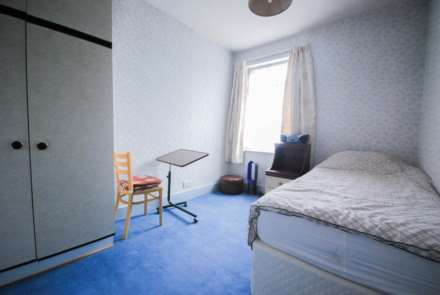 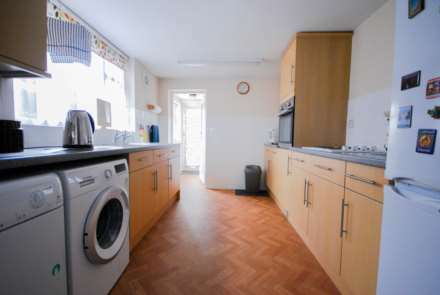 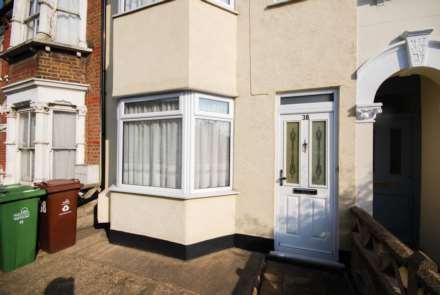 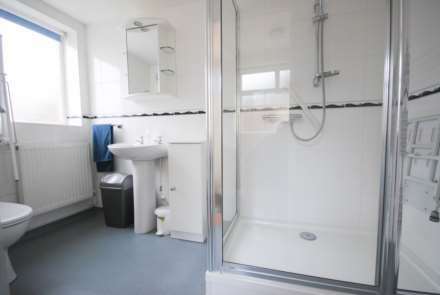 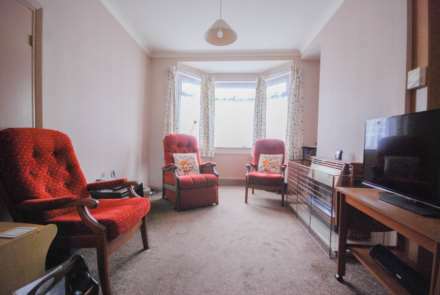 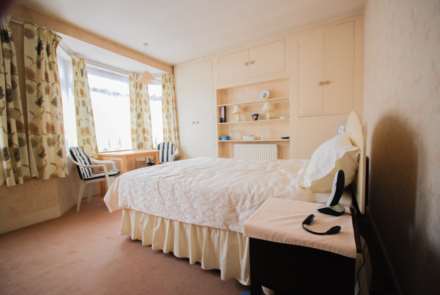 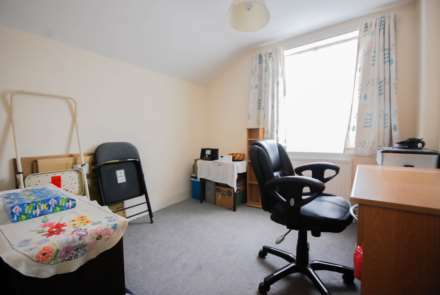 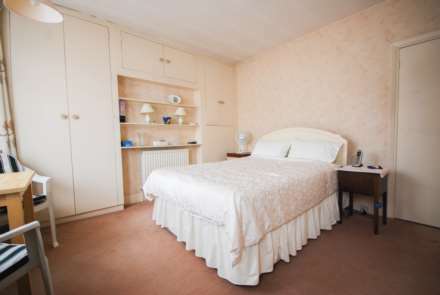 The property is located a stones throw from LEYTON UNDERGROUND STATION and minutes walk from WESTFIELD and THE OLYMPIC PARK, which has EXCELLENT SHOPPING FACILITIES and LEISURE ACTIVITIES. 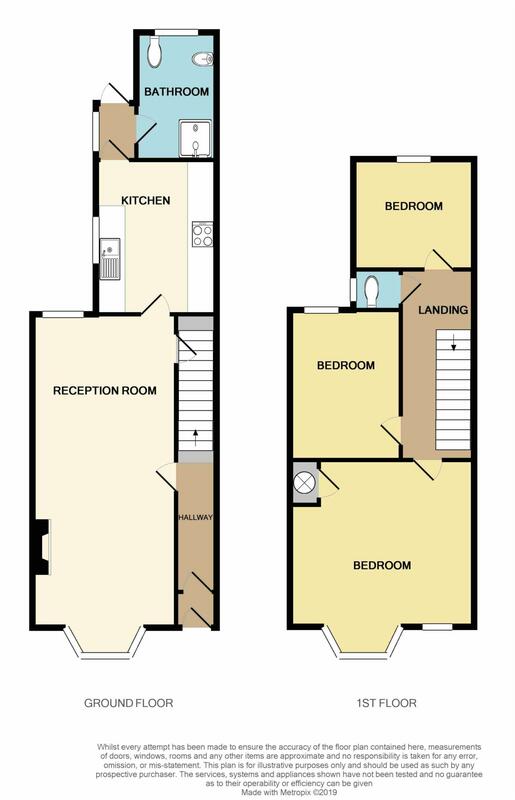 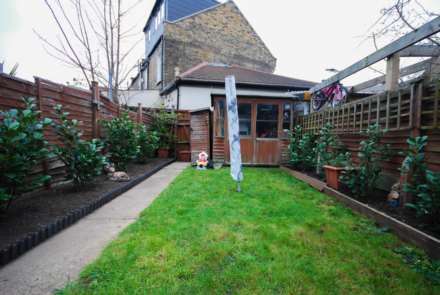 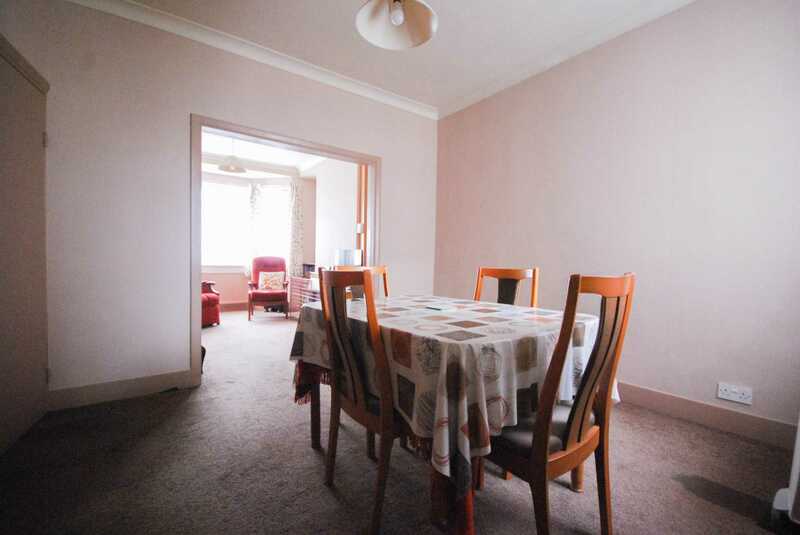 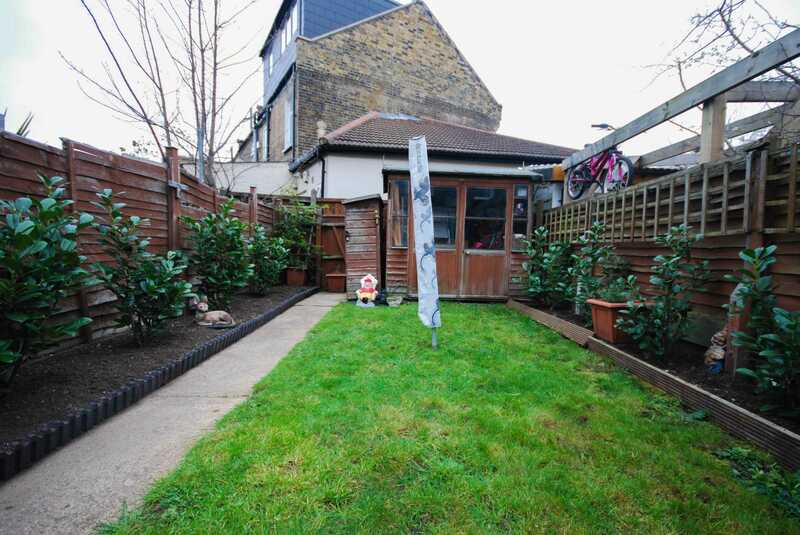 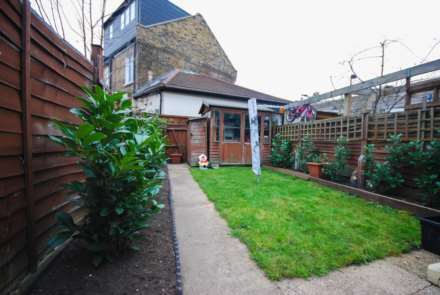 The property has the added bonus of being offered CHAIN FREE, for viewings please contact ALLEN DAVIES on 0208 539 2121.